According to SquareTrade Labs, the new iPhone SE is not as durable as the iPhone 6s. The iPhone SE is getting rave reviews, but it can’t always handle the pressure. On Monday, SquareTrade released its lab findings suggesting the iPhone SE is not as durable nor as water-resistant as the iPhone 6s. According to the SquareTrade lab results, the iPhone SE bent at 160 pounds of pressure and reached “catastrophic failure” at 178 pounds. 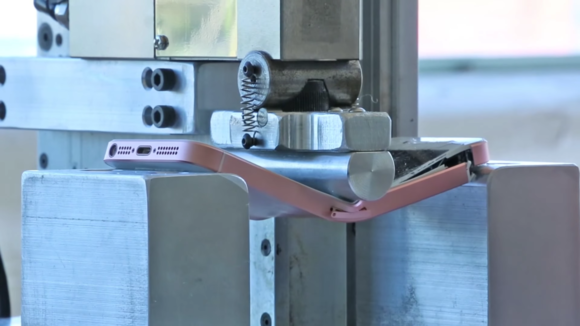 Even though it’s thinner, the iPhone 6s could sustain its shape until 170 pounds of pressure were applied. The iPhone 6s Plus was even sturdier, able to handle 180 pounds. SquareTrade also found the the iPhone 6s was more water-resistant than the new iPhone SE. When submerged under five feet of water, the iPhone SE only lasted less than a minute before permanently shutting off. The iPhone 6s Plus didn’t fare much better: it died completely after 10 minutes. The iPhone 6s, meanwhile, lasted for 30 minutes under five feet of water and only lost audio capabilities. As far as SquareTrade’s drop test, the 6s and 6s Plus faced only “minor cosmetic damage” after 10 drops. The iPhone SE, on the other hand, started to crack across the screen after the fifth corner drop, and by the tenth drop, the 4-inch phone had completely split along its side. Apple’s decision to not use 7000-series aluminum on the SE actually made a big difference when it comes to device durability. 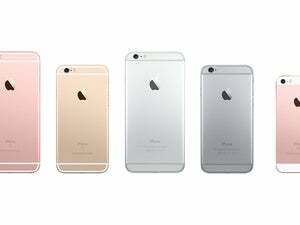 No iPhone is perfect, however, and SquareTrade found that none of three devices could survive a facedown drop. All three iPhones shattered after just one six-foot facedown drop, even the 6s and 6s Plus with their strengthened glass. You can watch some of SquareTrade’s torture tests below, if you can handle it. Why this matters: SquareTrade’s lab tests were designed to be extremely brutal to the iPhones to see exactly how much they could sustain, and it’s unlikely that we’ll be subjecting our phones to such calculated torture on a regular basis. However, the new iPhone SE has already been put through more-routine bend tests, and it hasn’t received the highest scores. This is what happened to one Twitter user who had his iPhone SE in his back pocket. The folks at EverythingApplePro showed that you could actually bend an iPhone SE with just your bare hands—that video is below. It’s understandable that a cheaper device would be less durable. A new teardown estimates that it costs Apple about $160 to make an iPhone SE. 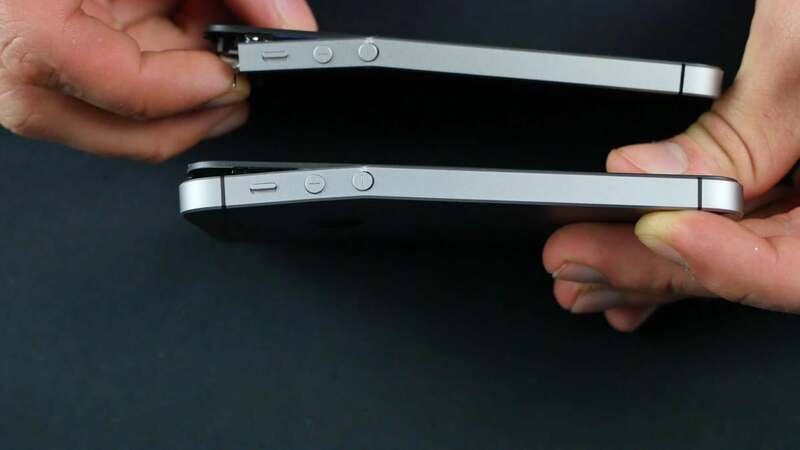 But by not using 7000-series aluminum, Apple may have another #bendgate on its hands.